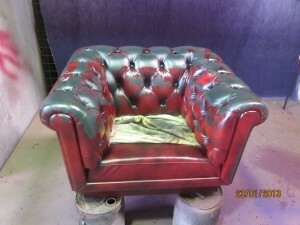 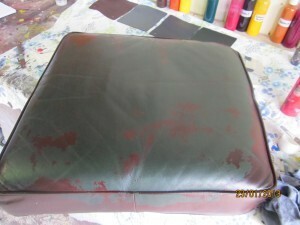 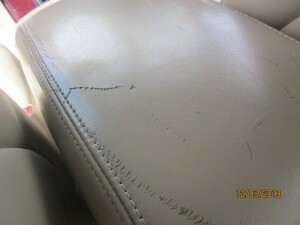 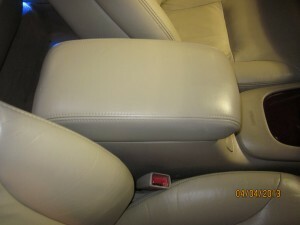 Leather is great product but it needs to be regularly cleaned & conditioned to keep it looking and feeling great. 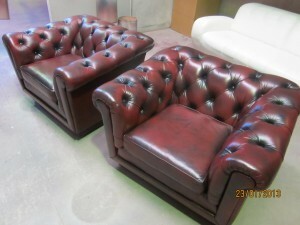 Sometimes from moving or pets Leather furniture, particularly couches can get scratched or even suffer holes or small tears. 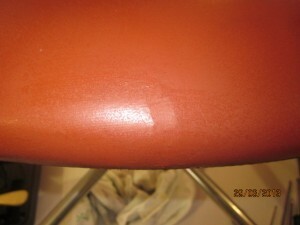 All is not lost we at Absolute Carpet Care can repair that scratch, tear or hole, and even match the colour so that the repair to your lounge is almost unnoticeable.